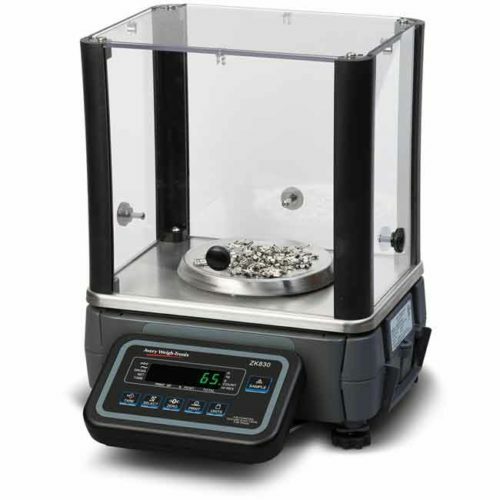 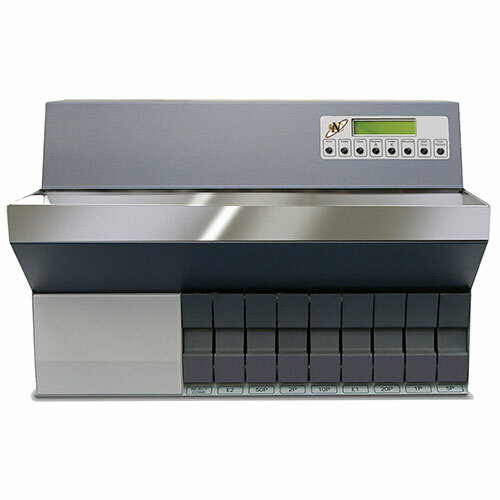 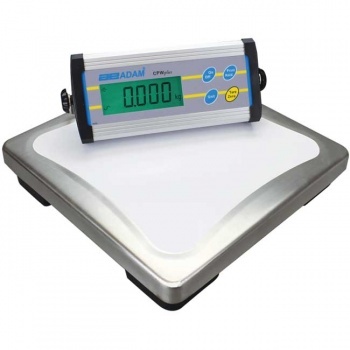 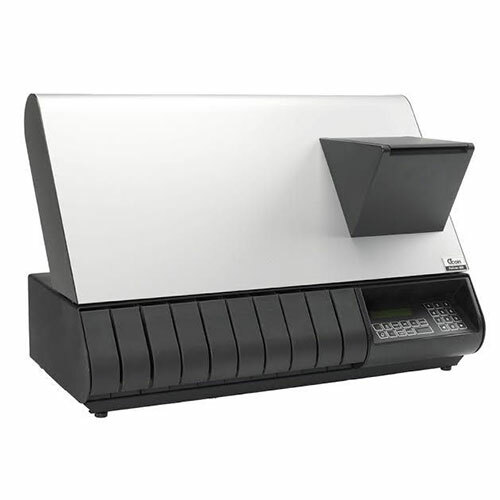 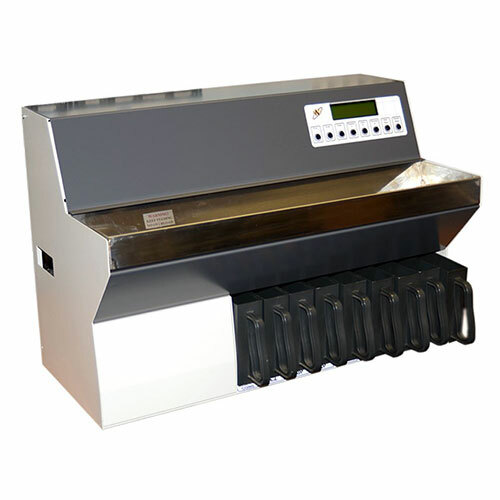 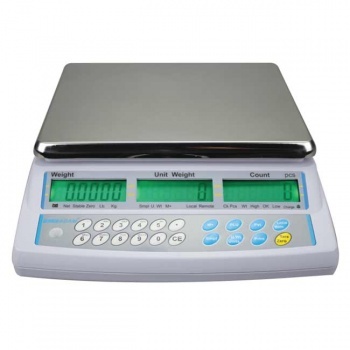 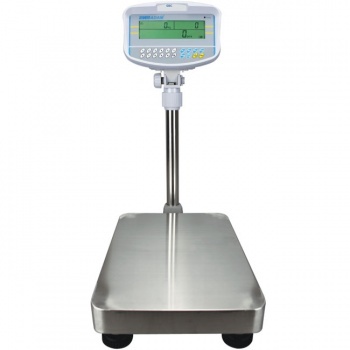 The Adam CPWplus series of scales offers an extensive range of models and configurations to accommodate a number of applications in the field, lab or warehouse. 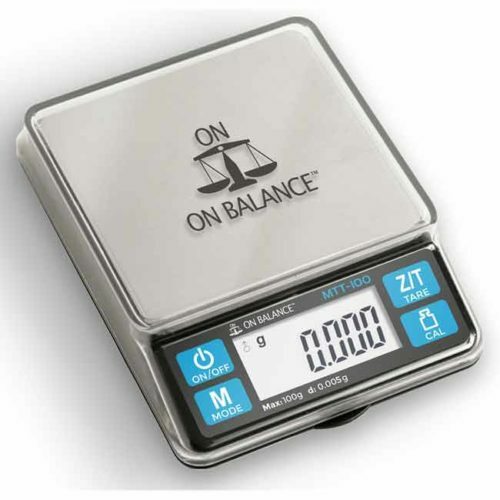 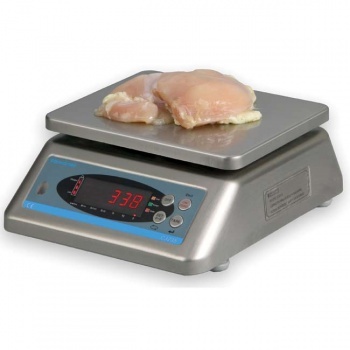 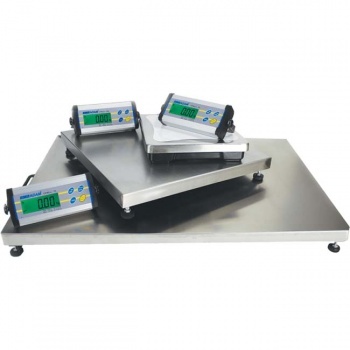 The stainless steel platform is durable and easy to clean after weighing dirty or messy items. 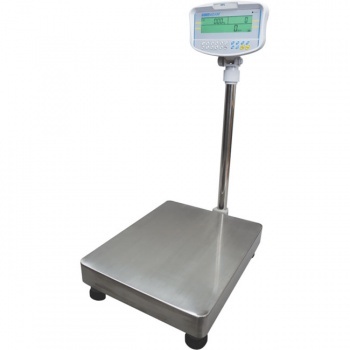 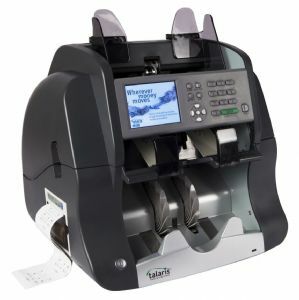 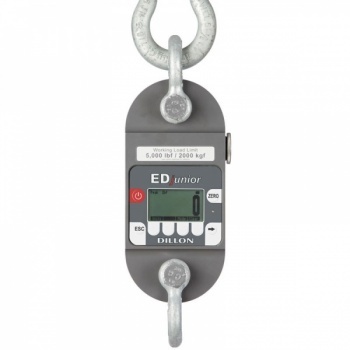 A hold function retains readings on the display once the item is removed from the scale, which is helpful in busy settings. 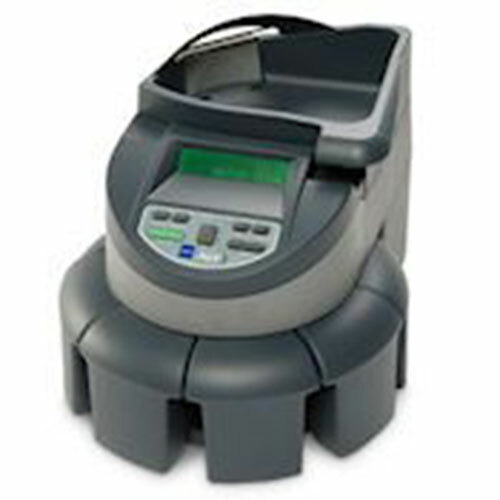 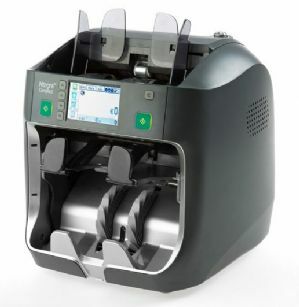 Simple operation, a selection of platform sizes, battery and AC operation, and rugged construction all combine to make the CPWplus truly a great value.